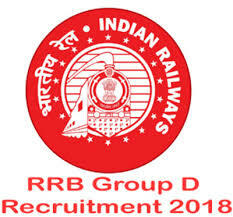 Railway Recruitment Board Group D Recruitment 2018 application status and admit card. b) For Posts 24 to 28: 10th pass (OR) ITI from institutions recognised by NCVT/SCVT (or) equivalent (OR) National Apprenticeship Certificate (NAC) granted by NCVT. 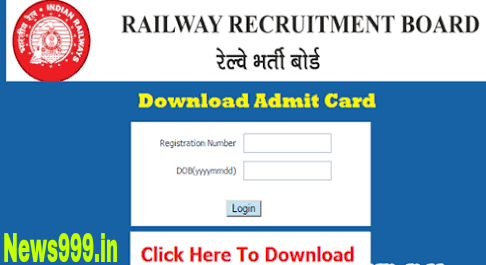 Candidates should ensure that they possess/fulfill all eligibility conditions prescribed for the post(s) as on the closing date for submitting application. 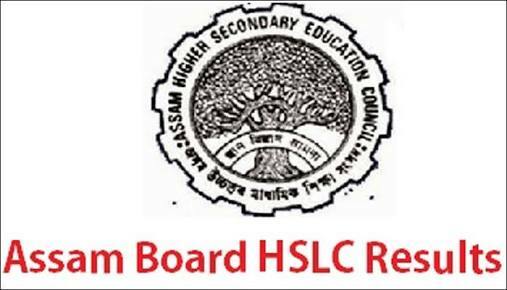 Candidates waiting for results of prescribed educational qualification should not apply. Pay Scale: Level 1 of 7th CPC Pay Matrix with initial pay of ₹18000/- plus other allowances admissible at that time.